Late last year, Disney filed suit against movie rental kiosk company Redbox in an effort to stop them from reselling digital copy codes for Disney’s film. 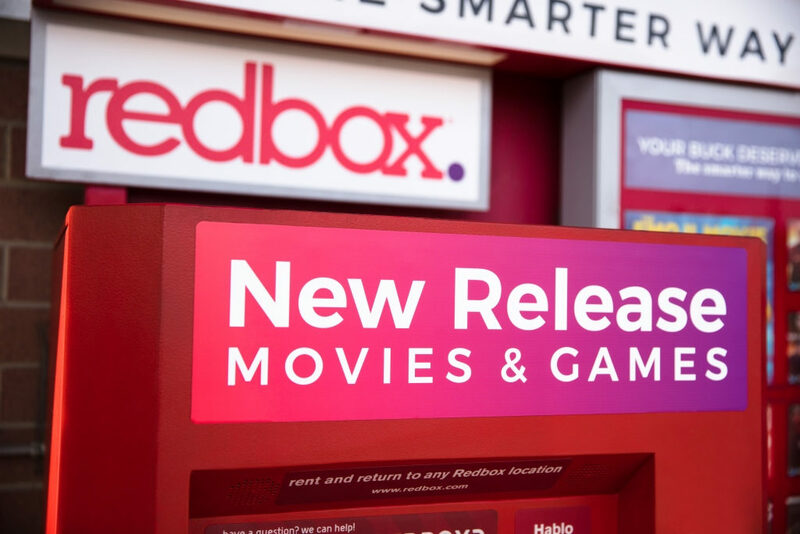 Unlike with other studios that Redbox has distribution deals with, the company is forced to purchase combo packs of Disney-released films at retail in order to rent the discs at their kiosks. To help recoup the costs, Redbox has taken to selling the digital copy codes that come with the combo packs and selling them to users for $7.99 to $14.99. Unfortunately for Disney, as Deadline reports, a judge found that the studio was over-stepping “the scope of its copyright” in their complaint and declined to issue an injunction against Redbox’s practices. 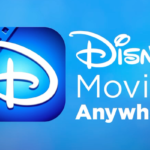 Now Disney has filed an amended complaint, saying they’ve updated their online license agreements and changed the language on their RedeemDigitalMovie.com and Movies Anywhere services to make clear that only those who purchase the combo packs are allowed to redeem the digital download codes. 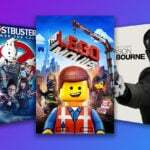 In the new filing, Disney/ABC home Home Entertainment President Janice Marinelli writes,”Redbox is unfairly undercutting Disney’s licensees by charging substantially less for codes than the price licensees charge for digital downloads.” She went on to say, “The obvious consequence of Redbox undercutting of licensee prices is that licensees will likely sell fewer digital downloads of Disney movies and Disney will earn less revenue. 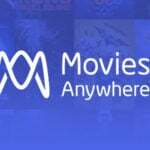 Although the exact amount cannot be easily quantified.” The move comes as Disney is preparing for the home release of their massive hit Black Panther, although a hearing is set for June 4th.